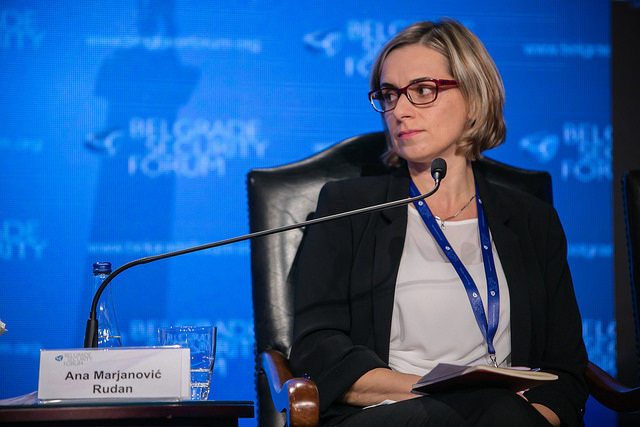 Ana Marjanović Rudan, an expert associate at the Politikon Network and a policy consultant at the Praxis Development spoke at Belgrade Security Forum 2018 about what can be done in making regional reconciliation the „new normal “. Speaking on the panel titled Balkans 2025: What Kind of Future Can We Expect Marjanović Rudan pointed out that it has recently become fashionable to see the process of reconciliation as mainly future-oriented, best achieved through economic and infrastructure connectivity and youth exchanges. 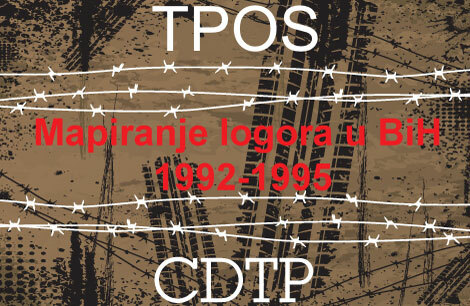 “However, without dealing with the past – and that means establishment of responsibility for war crimes and establishment of facts about victims and acknowledgement of the violation of their human rights – the Balkans will remain under a looming threat of manipulation of facts and their misuse for opportunistic fuelling of regional enmities”, Marjanović Rudan said. 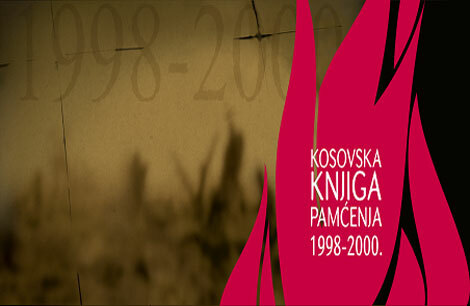 “In the Politikon Network paper, Ms. [Jovana] Marovic and myself outlined two factors crucial for sustainable restoring of regional relations: first, the progress in the rule of law, which will enable prosecution of war crimes and justice, and second, regional, intergovernmental cooperation in establishment of facts about victims, through a fact-finding commission, as is advocated by the regional Coalition for RECOM”, Ana Majranović Rudan stated. 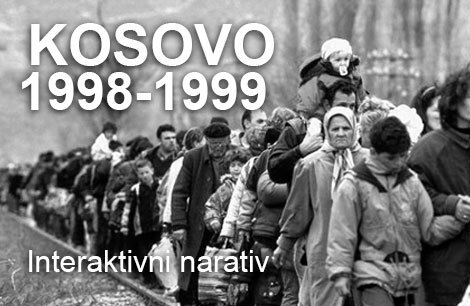 “We suggested that post-Yugoslav governments commit to effective rule of law reforms, set up the regional truth-telling commission as proposed by the Coalition for RECOM, and improve cooperation in prosecution of war crimes; and that the EU develops mechanisms to encourage rule of law and reconciliation progress under Flagship initiatives 1 and 6, more strongly support the regional civil society in promoting regional reconciliation and, most importantly, communicate clear and unambiguous messages to regional leaders”, Marjanović Rudan concluded. 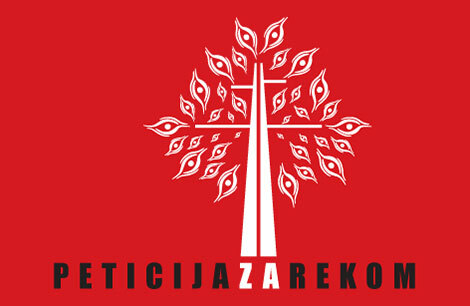 Other speakers at the panel included Simonida Kacarska, director and cofounder of European Policy Institute in Skopje, Gazela Pudar Draško and Jelena Vasiljević, both research associates at the Institute for Philosophy and Social Theory in Belgrade, Engjellushe Morina, project manager at Berghof Foundation, Giorgos Triantafyllou, a research fellow at the South-East Europe Programme of the Hellenic Foundation for European and Foreign Policy. The panel was moderated by Nikolaos Tzifakis and organised in cooperation with the Open Society Foundation. 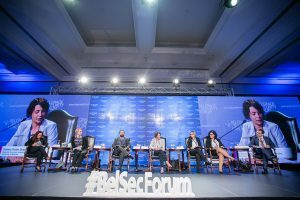 Belgrade Security Forum was held from October 17th to October 19th under the slogan “Finding Answers Together to the New Normal”.